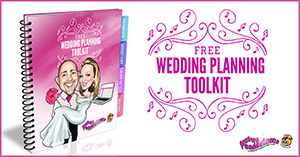 One of the biggest concerns for anyone organising a party or a wedding is how to keep your guests entertained. Obviously there’s the disco to think about, but what about your other entertainment options? If you are organising your corporate entertainment, birthday party or even your school prom night, there are lots of entertainment ideas to choose from. 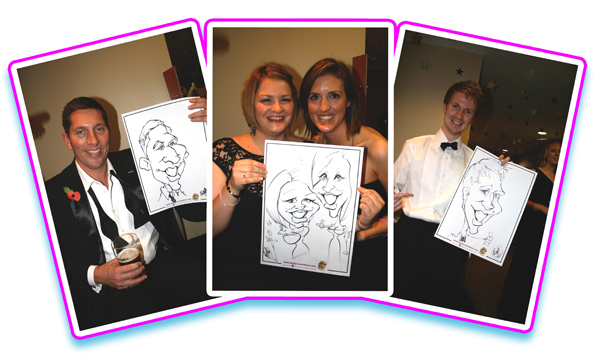 But, if you are looking for unique, fun and memorable wedding and party entertainment, then hiring a caricaturist is a must! What other entertainment gives your guests a gift to take home with them? Mark at Beefy’s Caricatures offers customer service that is second to none, providing you with fast, friendly, affordable entertainment that is always fun! He can keep everyone entertained (especially those watching from the side-lines) and each guest drawn gets to take home a perfect memento of the occasion. Then Beefy’s Caricatures will be right up your street!